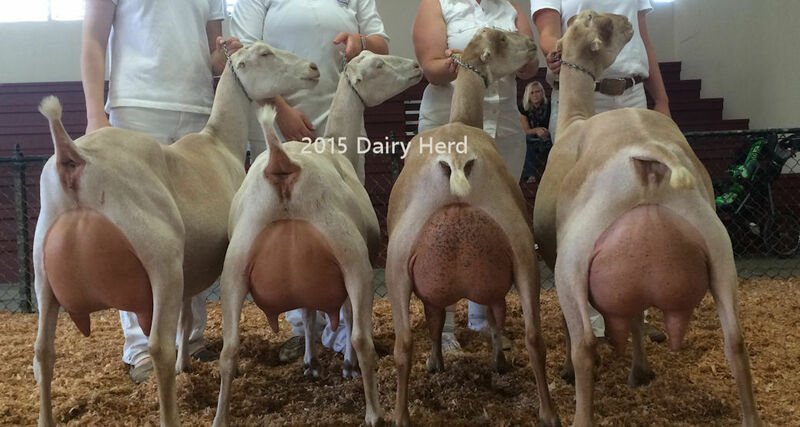 Thank you for your interest in our herd! Kastdemur’s was started way back in the mid 60’s by my mom, Karen Senn. It was a 4-H project for her and her brothers and has now been passed down to me…which I am forever grateful for! My mom was a wonderful teacher, and taught me everything I know about goats. 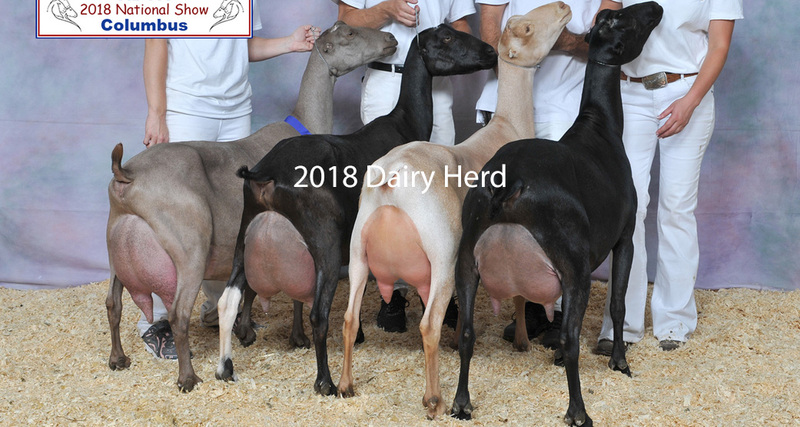 Her knowledge has helped me to continue with the herd with much excitement for the future. 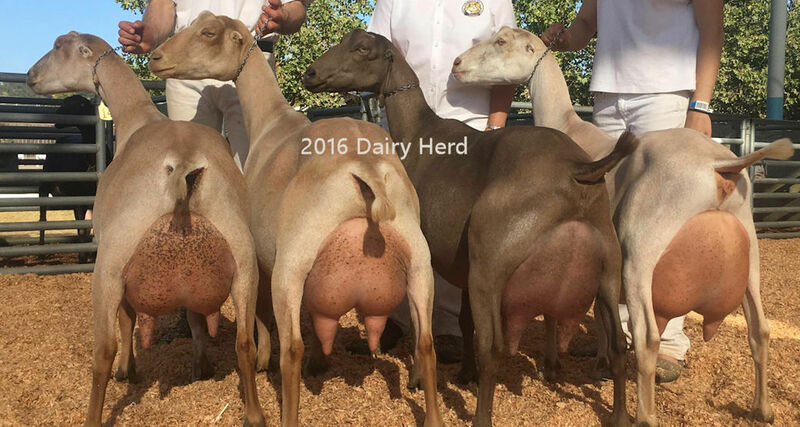 At one point or another the herd has had several different breeds: Nubians, Alpines, Toggenburgs, LaManchas, and Recorded Grades. In an effort to reduce the herd size back in 2012, the herd now only consists of LaManchas. LaManchas have always been my favorite for their distinct confident personalities and overall good nature. 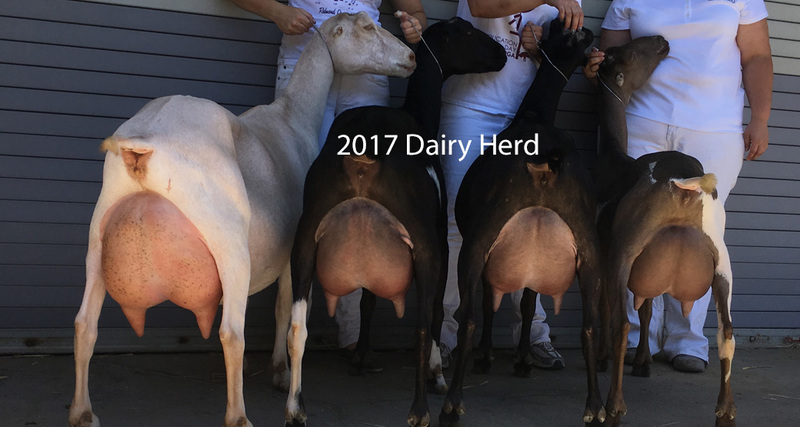 Krista, Peyton & Landon 2018Here at Kastdemur we strive to breed the “Long, Tall, LaMancha” while still maintaining overall balance…our animals consistently reproduce this in addition to their structural correctness, dairy strength, and outstanding mammaries. In addition, you will not find any “one hit wonders” here. Our animals are, and always have been, expected to reproduce themselves in their offspring. 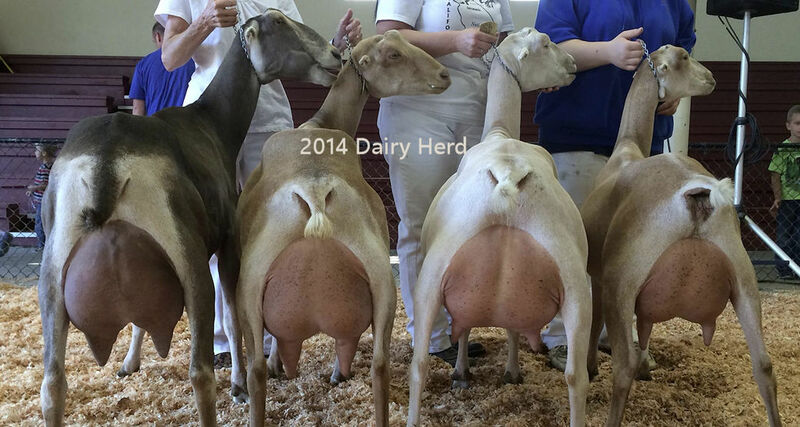 We have strong, consistent damlines that continue to prove themselves…and we are very proud of that! The herd now lives at the beautiful Redwood Hill Farm in Sonoma County, CA. Which is also where I am employed. We are forever grateful for the Bice's for allowing the herd to come live at their farm back in 2011. You can visit the Redwood Hill Farm goats at www.redwooodhillfarm.org.